State pesticide regulators sent a letter to the Environmental Protection Agency with recommendations on re-registering three dicamba products for 2019. 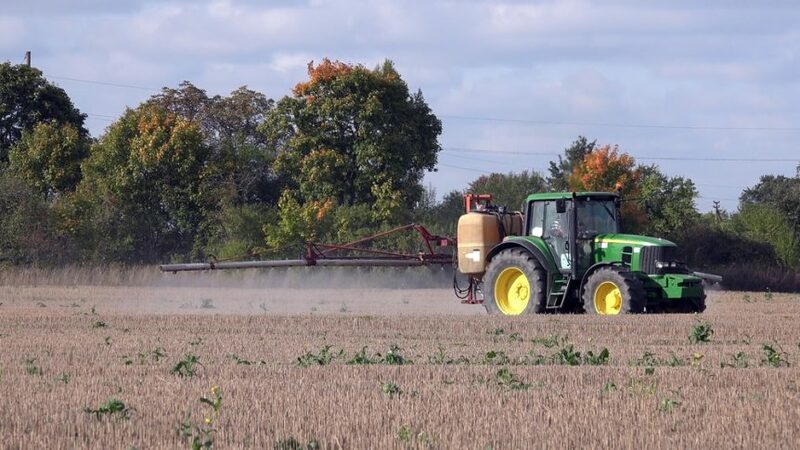 A DTN report says the American Association of Pesticide Control Officials want the EPA to set an early-season cutoff date, but only if states are permitted to use Special Local Needs labels to adjust those dates. These recommendations will carry special weight with the EPA. These officials are “boots on the ground” as the people that carry out enforcing herbicide labels. Dicamba complaints have overwhelmed them for the last two years. Tony Cofer is President of the American Association of Pesticide Control Officials. He said they understand why these products are needed in some states to help control herbicide-resistant weeds. Many states have reported problems with off-target dicamba movement. He says most of the states tend to be in the mid-South or Eastern Corn Belt. For example, Indiana has seen a 300 percent rise in dicamba complaints since the product was first registered there.